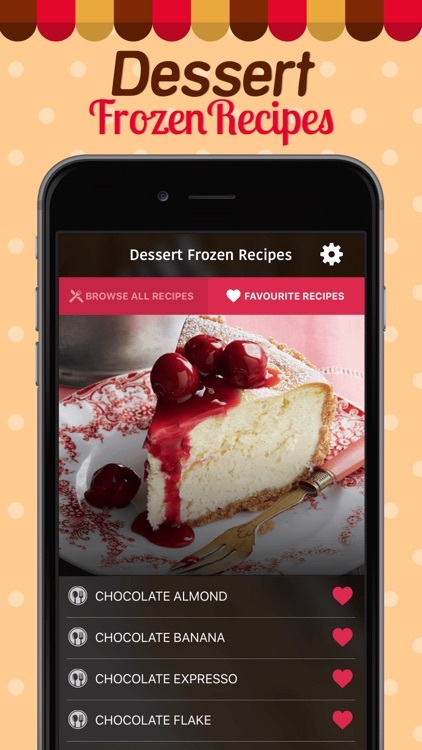 Making a variety of great dessert recipes just got easier with this app step-by-step dessert recipe complete ingredient list and easy to cook instruction. 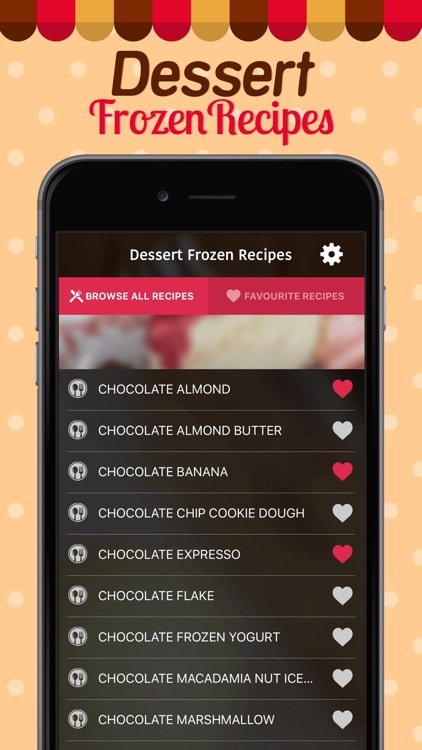 Making a variety of great dessert recipes just got easier with this app step-by-step dessert recipe complete ingredient list and easy to cook instruction. These quick and easy recipes for frozen desserts are not only perfect for summer, but for the holiday season as you can make them ahead of time. 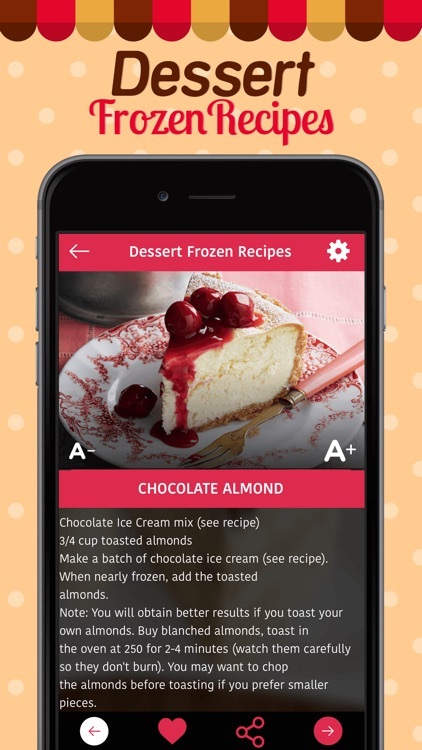 Making frozen dessert recipes can be challenging for some as most baking and dessert recipes demand careful attention to methods, techniques and measurements. 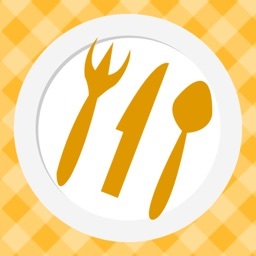 but with the help of this app you can easily made any delicious recipes. 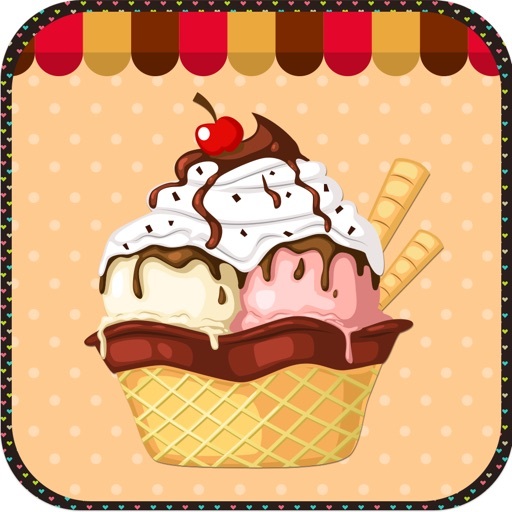 Who can resist something frozen, sweet and delicious? Great for birthday parties, backyard barbecues or a quick after-dinner treat, this collection of healthy frozen desserts will satisfy your frozen-confection desires. 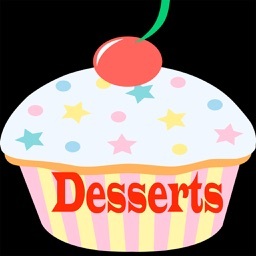 Mouth Watering 100+ Dessert Recipes for you! These quick and easy recipes for frozen desserts are not only perfect for summer, but for the holiday season as you can make them ahead of time. 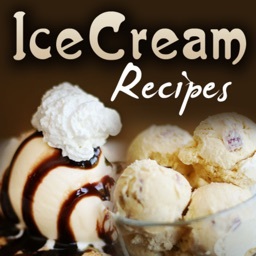 Making frozen dessert recipes can be challenging for some as most baking and dessert recipes demand careful attention to methods, techniques and measurements. 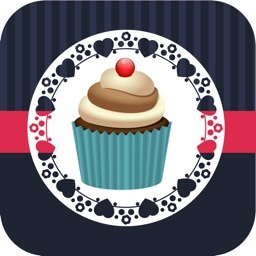 but with the help of this app you can easily made any delicious recipes. who can resist something frozen, sweet and delicious? Great for birthday parties, backyard barbecues or a quick after-dinner treat, this collection of healthy frozen desserts will satisfy your frozen-confection desires. 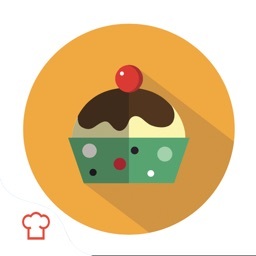 Find a recipe to satisfy your craving. Cool, fresh and light goodies that are sure to hit the sweet spot at this summer's potlucks, picnics and barbecues. Try it now! !